OPB’s commitment to good governance, combined with the guidance of OPB’s Board of Directors and senior leadership team, keeps us moving in the right direction. A strong governance structure keeps OPB strong and is the foundation of our continued success. OPB’s governance structure meets – and in many cases exceeds – industry standards and best practices. Our steadfast commitment to industry-leading governance practices ensures full accountability, effective decision making, prudent investment management, fiscal responsibility, legal compliance and smart risk-taking. In short, it ensures that we are – at all times – protecting and promoting the best interests of the Plan and its beneficiaries. Underpinning our governance framework is a series of documents that define our organizational structure, responsibilities and governance practices. Collectively referred to as the Governance Documents, these documents include a Statement of Governance Principles, a General By-law, Statements of Mandate and Authority, and a Code of Conduct. Our Governance Documents clearly define roles and responsibilities, draw a clear link between responsibility and accountability, set expectations for ethical behaviour and entrench conflict-of-interest guidelines. They also establish a well-defined system of checks and balances on all power and authority. OPB’s Board of Directors holds the ultimate responsibility for the Plan’s stewardship. That said, the Board has delegated to management the responsibility for the day-to-day operations required to administer the Plan and manage the Fund, and approved the appointment of IMCO as OPB’s sole and exclusive investment manager to manage the investment and reinvestment of the Fund and as OPB’s non-exclusive investment advisor. As part of IMCO’s appointment, the Board has delegated to management (primarily to the Chief Investment Officer) the responsibility to monitor, assess and report on IMCO in respect of its investment returns and risk management, and its performance in fulfilling its duties, responsibilities and obligations under the IMA and the ISA, including with respect to financial reporting, audit and internal controls. The Board has also chosen to delegate specific responsibilities to five committees of the Board: the Governance Committee, Investment Committee, Audit Committee, Pensions Committee and Human Resources Committee. monitors compliance with OPB’s governance documents. the Government of Ontario (the Plan Sponsor). OPB is consistently recognized as an example of good governance within Ontario’s public service. The Board is committed to maintaining a best-in-class governance model, and ensuring OPB can continue to drive innovation and build a strong future for all PSPP stakeholders. Geri is a retired senior human resources executive, with more than 40 years’ experience in large complex organizations. She has aligned the delivery of human resources with the needs of business in various industries (e.g., Shell Canada, Quality Safety Systems, Jannock, CIBC, KPMG and KPMG Global). Significant organizational change, global service models, total rewards delivery, effective client relationships and the evolution of the HR function have challenged and engaged her throughout her career. 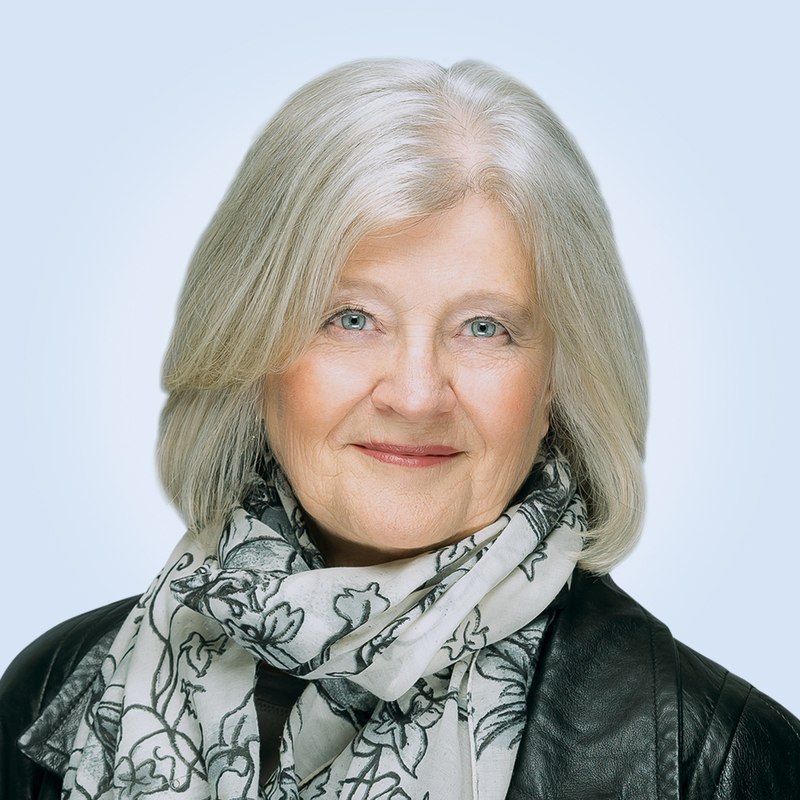 A passionate champion for change and strong HR leadership, Geri’s board experience has included governance roles as Chair of the Board of Governors, George Brown College; Chair of the Board, Dress for Success Toronto; and board member of Lawn Summer Nights and the Cystic Fibrosis Toronto Chapter. Appointed to the Board on January 5, 2015. Appointed as Chair on February 2, 2017. Current appointment ends February 1, 2020. 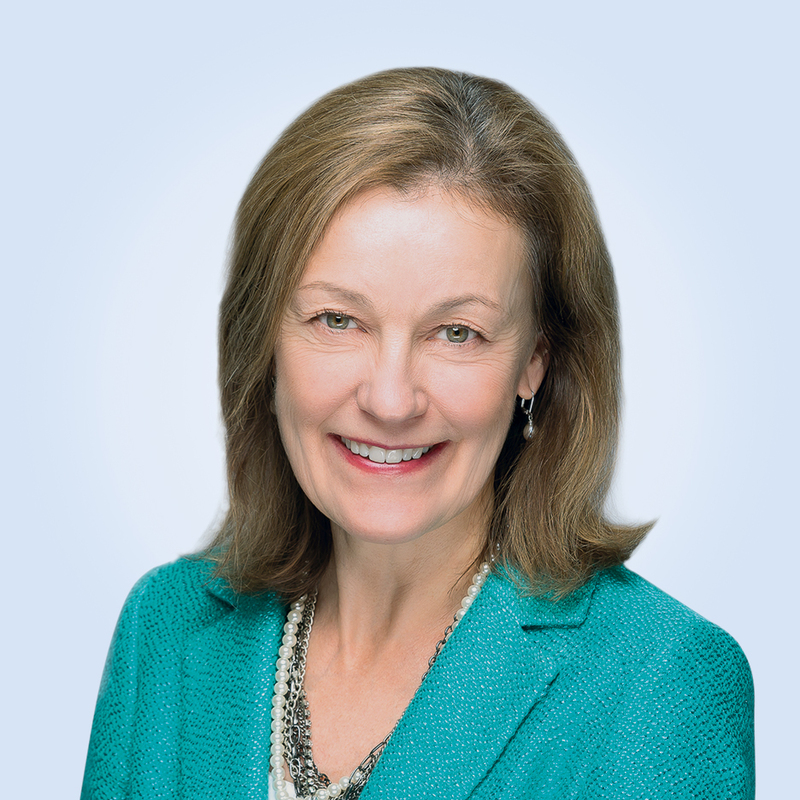 Patti has over 30 years of experience as an economist, with extensive institutional investment management experience, focusing on asset allocation strategies. She has held a number of high-profile positions, including Vice-President and Chief Economist for Phillips, Hager & North Investment Management, Chief Economist for RBC Global Asset Management, and Vice-President and Chief Economist for Sceptre Investment Counsel. Patti is a member of the Institute of Corporate Directors. Appointed to the Board on May 1, 2013. Appointed as Vice-Chair on December 3, 2014. Appointed as Acting Chair between June 2016 and February 2017. Current appointment ends May 1, 2019. Michael Briscoe worked for 27 years in the Ontario and municipal government as an HR professional. With a focus on labour relations, he was Chief Negotiator and Senior Manager of HR for the Simcoe County District School Board. Michael was hired by the Ontario Provincial Police Association in 2013 as its Executive Labour Advisor and as its Chief Administrative Officer in 2015. He is also a former Strategic Issues Advisor with the Ontario Provincial Police and a Client Relationship Coordinator for the Strategic Business Unit with the Ministry of Community Safety and Correctional Services. Michael holds a Bachelor of Arts degree and is a Certified Human Resources Professional. Appointed to the Board on August 15, 2016. Current appointment ends August 14, 2019. 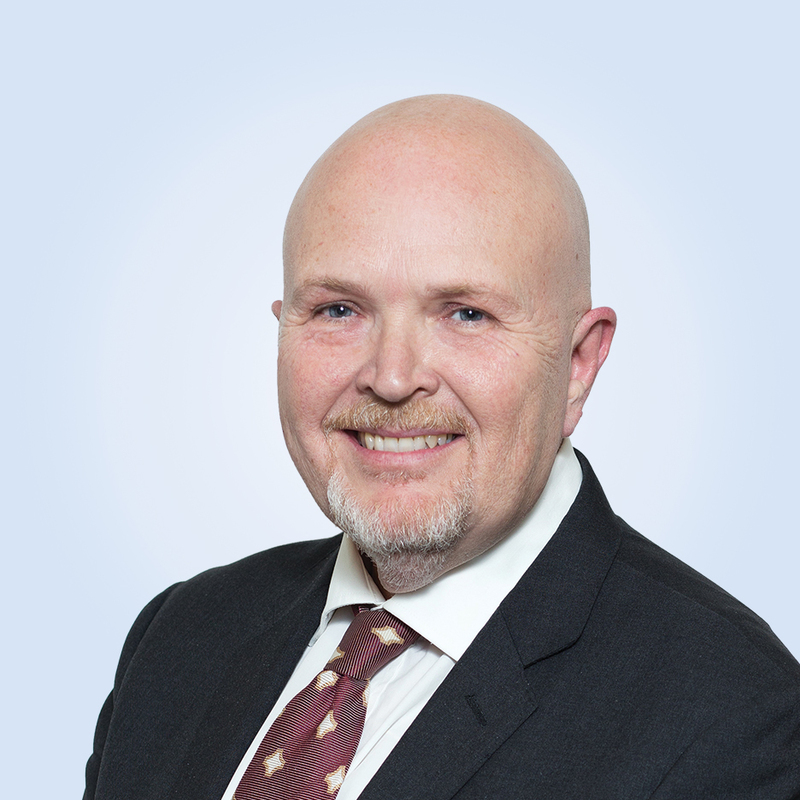 Dave Bulmer is the President of AMAPCEO – Ontario’s Professional Employees and has been since 2015. He previously held the offices of Chief Financial Officer, Board Chair, Director-at-Large, Finance Committee Chair and Pension Committee Chair. His home position in the OPS is within the Emergency Health Services Branch of MOHLTC. Dave is a long-time community activist who has volunteered his time as a coach in elite-level sports and with PFLAG and Crohn’s & Colitis Canada. Appointed to the Board on November 16, 2016. Current appointment ends November 15, 2019. 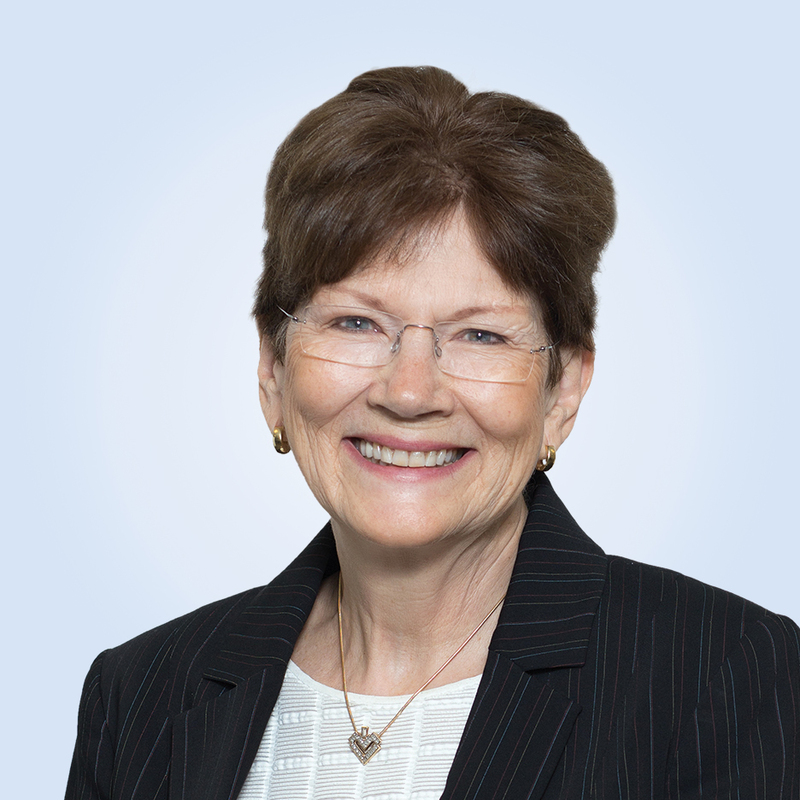 Lynne Clark is a recently retired senior Deloitte partner with over 35 years of public accounting experience and a former leader of the Deloitte National Financial Services Industry. 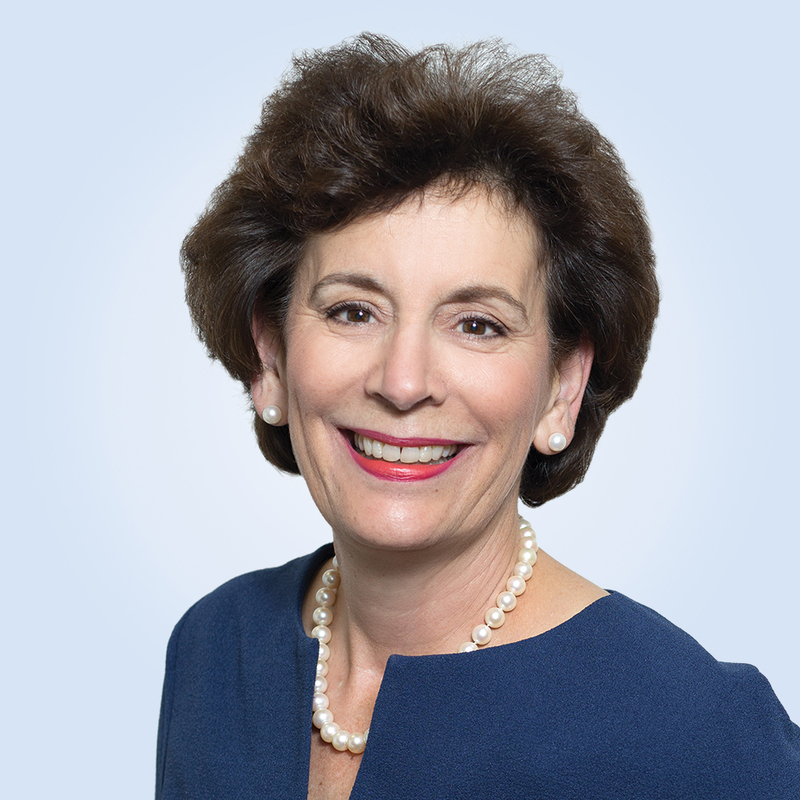 She is the 2012 recipient of the Queen Elizabeth II Diamond Jubilee Medal for community service, is a former Treasurer of the Junior Achievement Foundation (Canadian Business Hall of Fame) and is past chair of Junior Achievement of Canada. She was also a Director of The Easter Seals Society of Ontario. Lynne is a Fellow Chartered Professional Accountant of Ontario and received her ICD.D designation from the Institute of Corporate Directors. She also holds a Master’s in Business Administration from the Schulich School of Business and a Bachelor of Science from the University of Toronto. She is currently a member of the audit committee and investment committee at North York General Hospital. Appointed to the Board on June 22, 2016. Current appointment ends June 21, 2019. Kevin Costante retired from the Ontario Public Service in 2014. Kevin spent 36 years with the Ontario and Saskatchewan public services, including the last 15 years as a Deputy Minister in the Ontario ministries of Government Services; Education; Northern Development and Mines; Cabinet Office (Policy); Training, Colleges and Universities; and Community and Social Services. 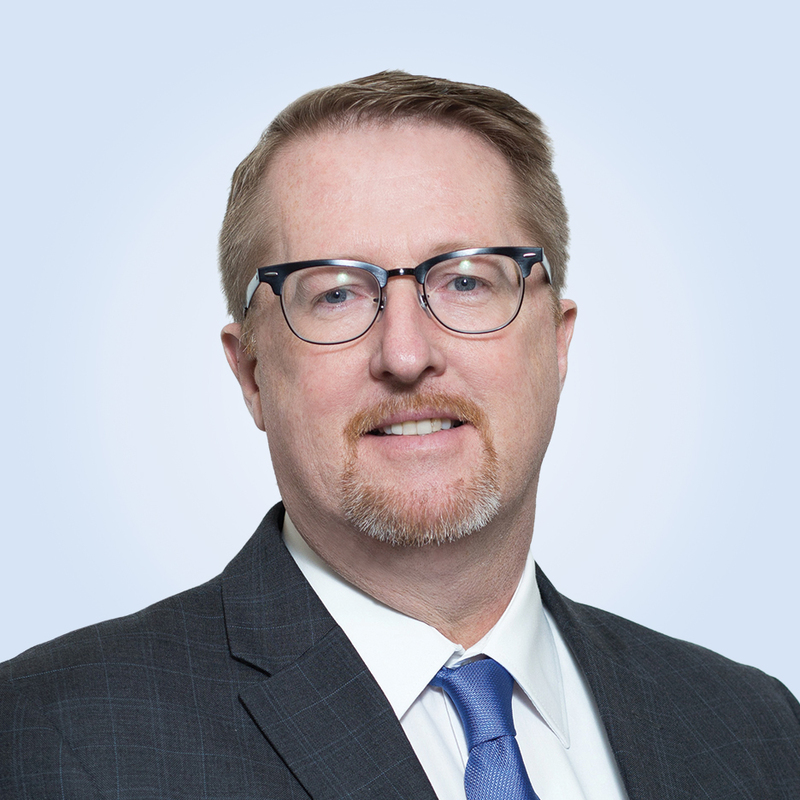 Kevin is currently an Adjunct Professor at the School of Policy Studies at Queen’s University and serves on several government and not-for-profit boards. Appointed to the Board on December 2, 2015. Current appointment ends December 1, 2018. Dr. John Por is Founder and President of the Decumulation Institute. 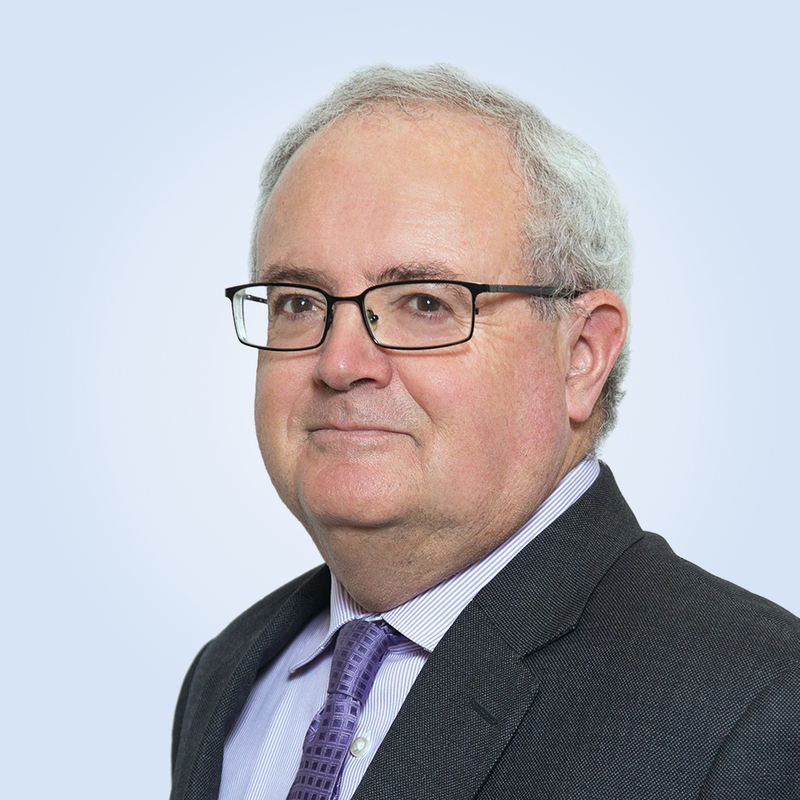 He is the former Founder and President of Cortex, a pension governance consultancy, and a National Partner with Mercer Canada. He holds a Master’s degree in Engineering from Budapest Technical University (Hungary) and a PhD from the University of Veszprém (now known as the University of Pannonia, Hungary) in Engineering Physics. 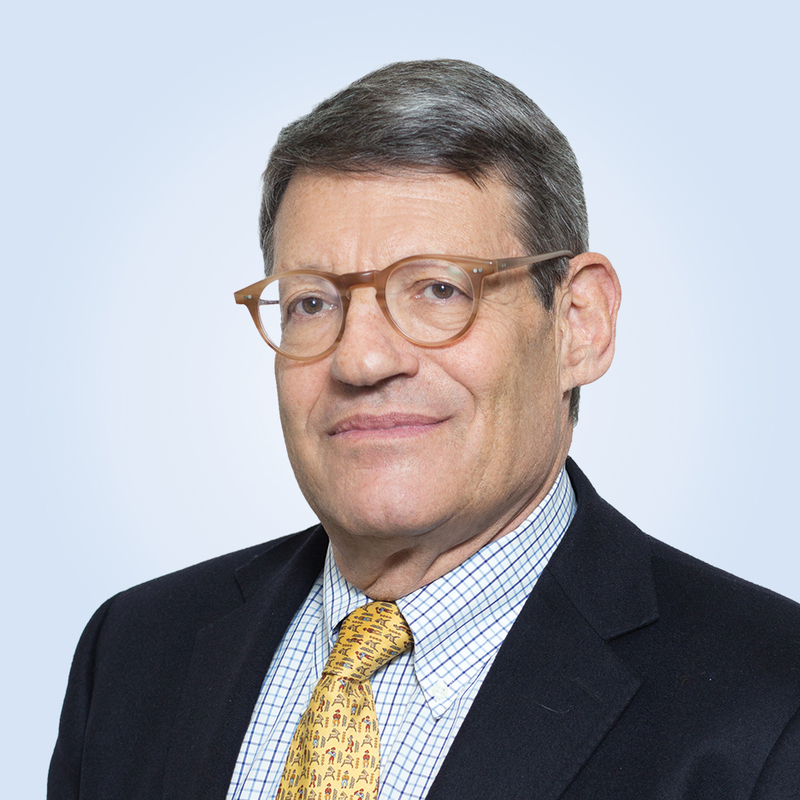 Dr. Por has served as a senior advisor in the pension and investment industry for over 30 years. Appointed to the Board on January 15, 2016. Current appointment ends January 14, 2019. Appointment from December 2014 to December 2017.